S&R Landscapes is reaping the benefits of enhanced machinery performance thanks to the purchase of Kubota’s U27-4 mini excavator from BTE Plant Sales Ltd.
Operating since 1987, the landscapers from Burton-on-Trent offer landscaping operations and garden maintenance services to the domestic, commercial and industrial sectors. Due to the diverse nature of the work undertaken, S&R Landscapes utilise a wide range of specialist attachments specified by Exac-One, including tilt rotators, landscaping rakes, augers and rotating grapples to name but a few. It was the management of these implements that lead S&R Landscapes to invest in the Kubota U27-4 mini-excavator. “Using different implements allows us to complete a number of different jobs in different applications, but the work involved in changing each implement can cause a lot of machinery downtime”, says Max Smith, Director at S&R Landscapes. He continues: “The purchase of the Kubota U27-4 mini excavator has not only provided a much more powerful performance, but the machine also boasts twin hydraulic lines to run all our attachments. These hydraulic lines will automatically change the hydraulic hoses, meaning we can change each implement without having to leave the cab, allowing us to complete jobs far more efficiently.”With the largest cab in its class, the U excavator series from Kubota is the most reliable and durable machine on the market to date, able to meet the demands of the toughest tasks in the tightest spaces with ease. In addition, the excavator utilises Kubota’s latest industry leading engine technology, designed to offer maximum fuel efficiency, minimal noise and vibration, as well as low emission levels that meet current regulations. Leading Welsh-based agricultural dealer J.E. 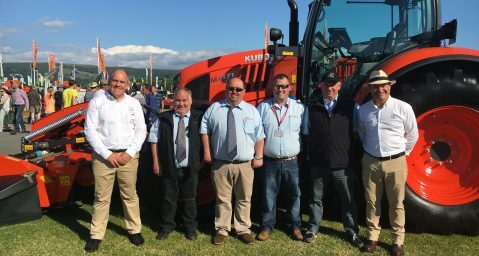 Rees & Sons has entered into an exciting new partnership with Kubota UK . 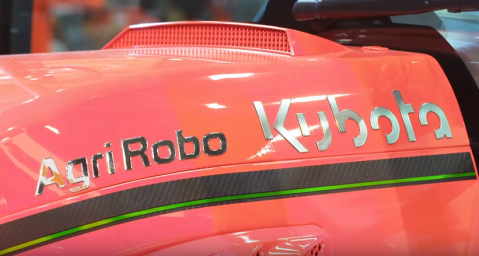 Discover the new Kubota Autonomous Tractor! 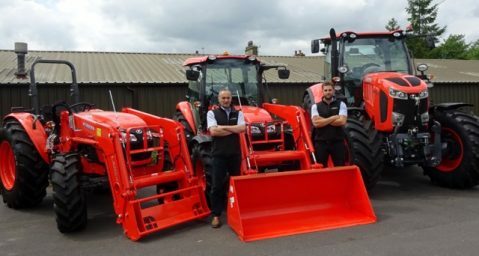 Halifax-based machinery dealer Bob Wild Machinery is for the first time expanding its operations into the agricultural market after joining forces with Kubota UK.